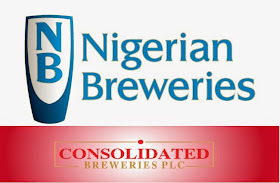 Heineken International announced today that its majority owned subsidiaries Nigerian Breweries plc and Consolidated Breweries plc have received shareholder approval to merge the two businesses by way of a scheme of merger. 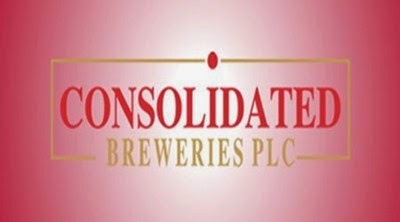 Voting results of the Court Ordered Meetings of Shareholders, held on 4 December 2014, have today been submitted to the Stock Exchange in Lagos, Nigeria. 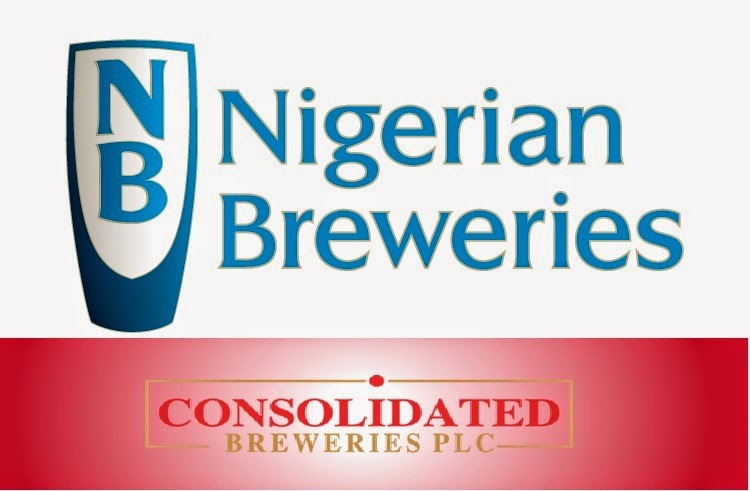 It is intended that Nigerian Breweries plc as the remaining legal entity will remain listed on the Nigerian Stock Exchange after the completion of the merger. 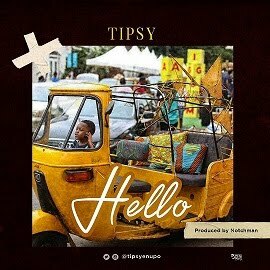 Regulatory and other approvals are expected to take another few weeks, and until these have been obtained both businesses will continue to operate as usual. · Malt brands include: Hi-Malt, Maltex. 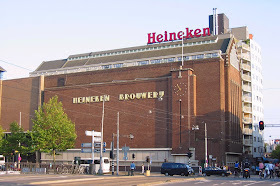 Heineken International is a Dutch brewing company, founded in 1864 by Gerard Adriaan Heineken in Amsterdam. 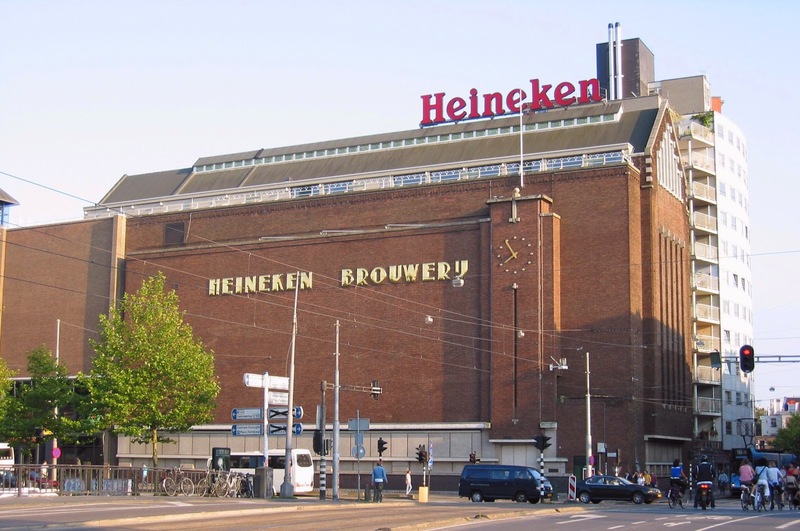 As of 2014, Heineken owns over 190 breweries in more than 70 countries and employs approximately 85,000 people. 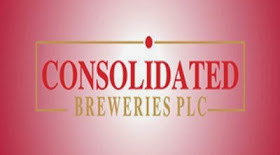 It brews and sells more than 170 international premium, regional, local and specialty beers, including Cruzcampo, Tiger Beer, Zywiec, Starobrno, Zagorka, Birra Moretti, Ochota, Murphy's, Star, Gulder and Heineken Pilsener.